EXCELLENT article. 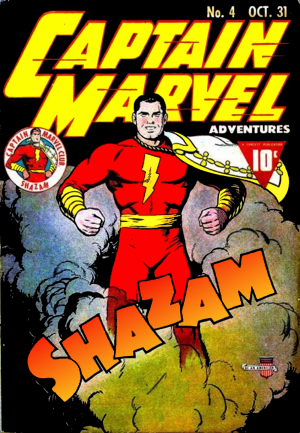 I suppose I don’t mind that the new Shazam movie is faring well at the box office, but I hate the fact that the character is being used for laughs, and that they’re using the Geoff Johns version (while I respect what he did with Green Lantern, I don’t much care for this). 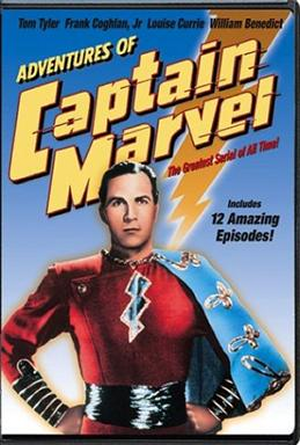 Thanks for showing us that the REAL Captain Marvel (not Shazam, not Carol Danvers) has had some proper screen time!